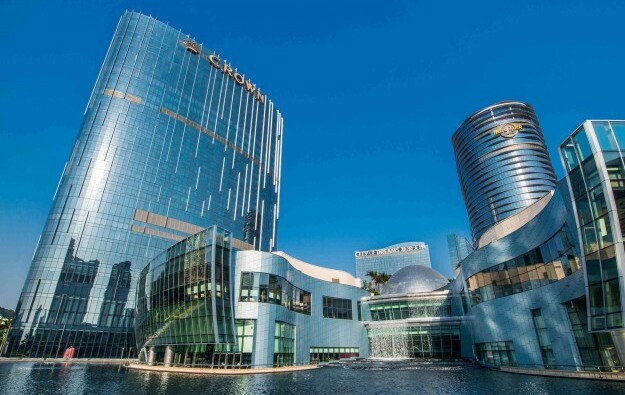 Asian casino developer Melco Crown Entertainment Ltd is to change its name to “Melco Resorts and Entertainment”, the company confirmed to GGRAsia in an email. The change will be “subject to shareholders’ approval by end March,” said the email. The message gave no further information regarding the reason. A late December filing by Nasdaq-listed Melco Crown to the U.S. Securities and Exchange Commission said the firm would be announcing “a new corporate entity” following a series of sell downs by Australian casino firm Crown Resorts Ltd regarding the latter’s holding in Melco Crown. The sell downs resulted in the other Melco Crown partner – Hong Kong-listed Melco International Development Ltd, led by Lawrence Ho Yau Lung – assuming majority ownership in Melco Crown. Crown Resorts said in its half-year results published in late February that its interest in Melco Crown had been reduced to 11.2 percent following its most recent sell down, completed on February 16. A January note from brokerage Sanford C. Bernstein Ltd had suggested the Melco Crown brand “lacks the same recognition as some of its Macau competitors”. A Melco Crown filing in late December said Crown Resorts and its subsidiaries have the right to terminate any licence granted under intellectual property agreements – including a trademark licence – if the direct and indirect shareholding of Crown Resorts in Melco Crown fell below 25 percent. One of the hotels at Melco Crown’s City of Dreams resort (pictured) in Macau, currently carries the name Crown Towers. City of Dreams Manila, a Philippine casino resort managed by a unit of Melco Crown, has a hotel bearing the name Crown Towers Manila. Melco Crown Philippines (Resorts) Corp said in a February filing to the Philippine Stock Exchange that it was seeking to rebrand, dropping the ‘Crown’ moniker. It plans to change its name to Melco Resorts and Entertainment (Philippines) Corp, subject to shareholder and regulatory approval.